We call ourselves the experiences design agency. What the hell does that mean? Is that a typo? Did you mean experienced design agency? Experiences might be looked at as a fuzzy/blurry word by some people. Same as it happens with “branding”. The almighty “branding”. “We do branding” – says every agency out there. A word that became dirty because it was used so many times with such a wide range of meanings that now it seems like we can’t really trust it. Same as “god” – but that’s another discussion. “Experiences” might look like it’s destined to have the same path. And here’s where chagency_acumen comes into play – it’s mean to be the bible of this school of thought. Facebook and Instagram (and I use them only because of their popularity) are owned by the same company but their experiences are totally different. But one of them is meant to look “classic”, with a “safe” blue, your full name, functionalities like fundraisers and whatnot. It’s been populated by more than just millennials and everyone and their mom is there now. On the other hand, a user’s external encounter with Instagram is fundamentally different. Let’s compare the logos and their icons. One is sans-serif typeface, the other one looks handwritten. One is dominated by 25-44 year olds, the other one is dominated by millennials. 13 to 17 year olds are close to non-existent on facebook. And when they are, trust me, you’d be doubting whether that’s a real account or not. 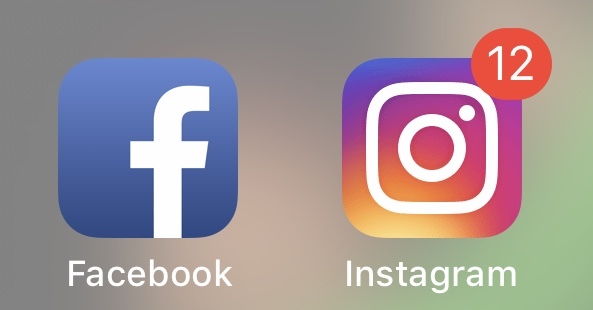 Even the gradient on the IG logo says something else. It feels like it “speaks” to someone else. 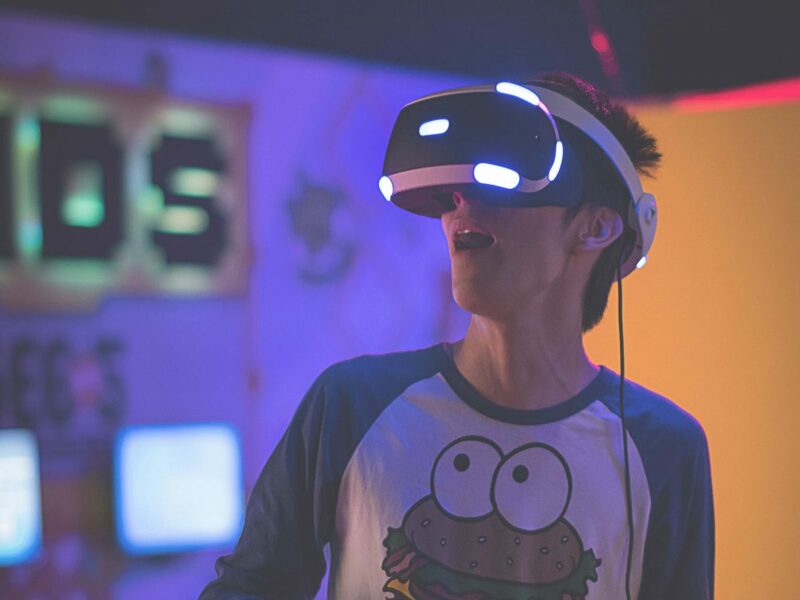 The unique account name (@youruser), the lack of a search function for actual posts, the direct message system – all of these form an experience for the user. And that’s just the macro view. Let’s look at a micro analysis of an experience point. Netflix is engineered to binge on and chances are you’ve heard of it. “Next episode playing in 5 seconds” pops out on the screen. And as you are hastingly trying to find the remote in order to prevent yourself fro—there you go, let’s watch the next episode. 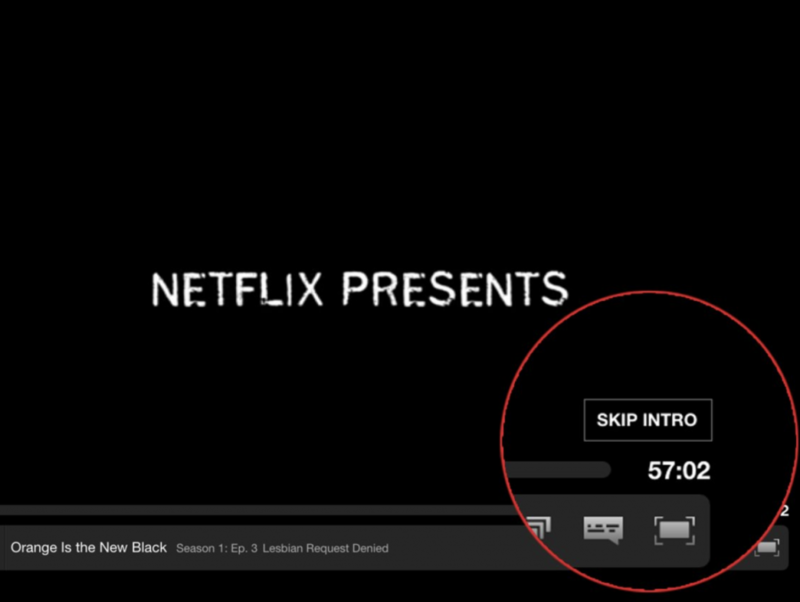 Or the “skip intro” button. They look trivial to us today and seem evident: we got used to them and can’t think of not having them but we need to keep in mind that these features are several years old. And they were birthed simply because a group of people were sitting down and thinking “how are we making this even better for our users?”. All-together, they form an experience for the user. This is people being grateful for a feature that’s part of the experience Netflix created. 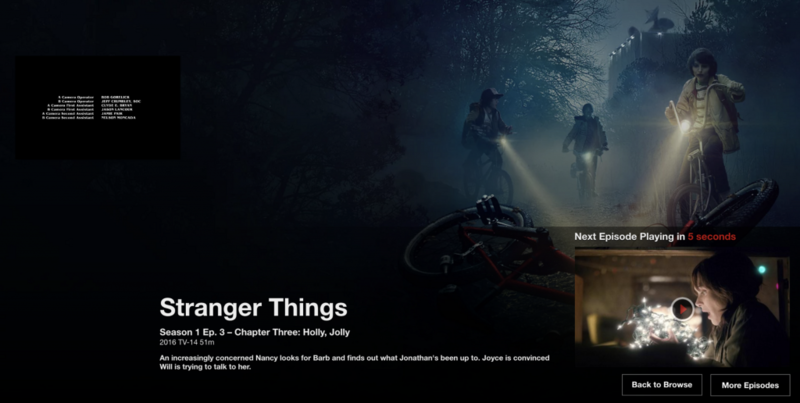 People want to binge, they’ve facilitated it – users love it. And that, my friends, is what leads to culture penetration (what I’ve listed above is exactly culture manifesting itself), brand equity and all the other grand holy-grail words. Let’s break that down, as I feel it’s self-evident for me but bits might need further explanation. This could be anything from a microinteraction or button feedback to a background audio that’s being played in a certain area of a screen. It could mean the typewriter-like-sounding feedback of an iPhone keyboard to how a physical product feels when it’s touched. I feel like these bits are covered a lot in discussions about branding so I’ll stop here. Users don’t need to think as they’re exploring this well-made roads they can take within a product. If they are guided through this engagement, they will get it without confusion. When was the last time someone said “Wow, *your product* is so simply explained, my 10 year old son can navigate through it!”. Or that they love it. Or that it’s “vivid” (our work has been called that before). Even “I hate it” can count, if your intent was for them to feel that. It’s again dipping into the ubiquitous brands discussion. No company like Nike, Apple (or any other classic) is getting to having brand equity without engineering an experience for their customers. Realm here is another word for the package that’s been crafted for the user. 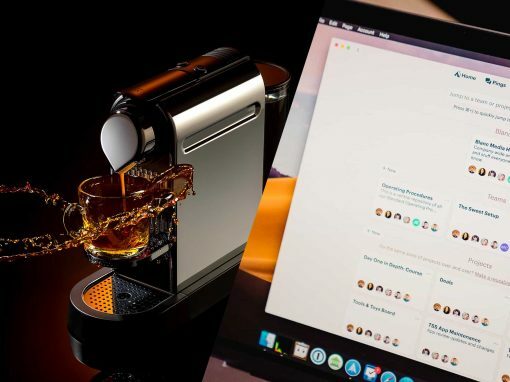 Once again, it can stand from a feature that because is so well done that one ignores it (as it made the interaction fantastically smooth) to a video presentation of a company’s new identity system. Engaged users — reducing customer churn. Sounds like a correlation. As you can see, building an experience is about discernment up to a point, but after that is about feeling. And not only the owner’s personal feeling but also the user’s. And in the end, everything can (and will) become an experience if they want to win. Amazon made us rethink what grocery shopping means and that is just a subset of what they do. Winners design experiences.